Offering the exceptional, specialized treatment needed to keep East Tennessee in motion, our premier team of physicians provide a whole-patient approach to care and are trained according to the highest standards. By recruiting only the top surgeons, University Orthopedic Surgeons maintains an unsurpassed level of all-inclusive care, so you can excel wherever you go. The specialty-trained doctors of University Orthopedic Surgeons provide treatment for orthopedic injuries and conditions affecting the ankle, elbow, foot, hand, hip, knee, shoulder, and wrist as well as specialized care in joint replacement, joint revision, orthopedic oncology, orthopedic trauma, and sports medicine. Your comfort and well-being are of the utmost importance to our staff. 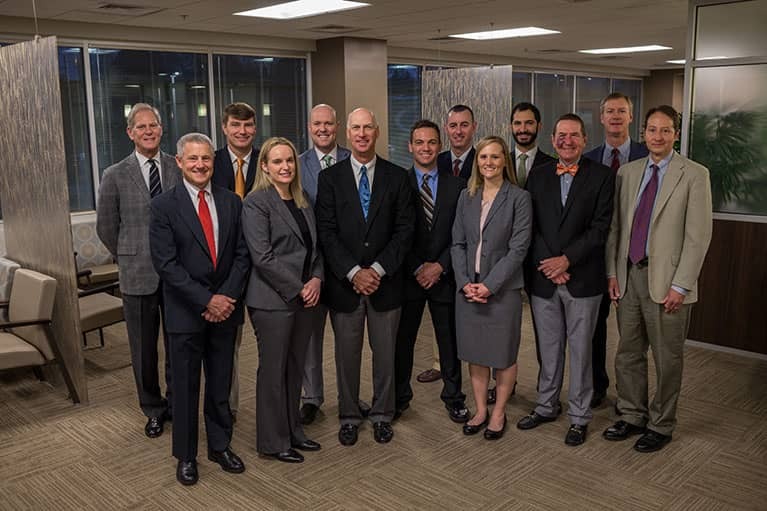 Our team of orthopedic experts partners with you to choose your best treatment plan uniquely designed for you, from education and rehabilitation to medical and surgical intervention, ensuring the best possible outcome. 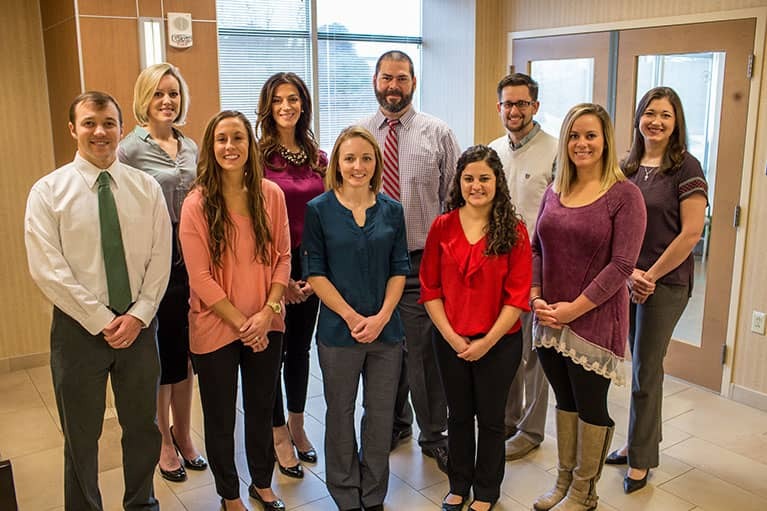 At University Orthopedic Surgeons, we specialize in you.